Explain your big or complex ideas instantly and connect with prospects on a DEEP emotional level. 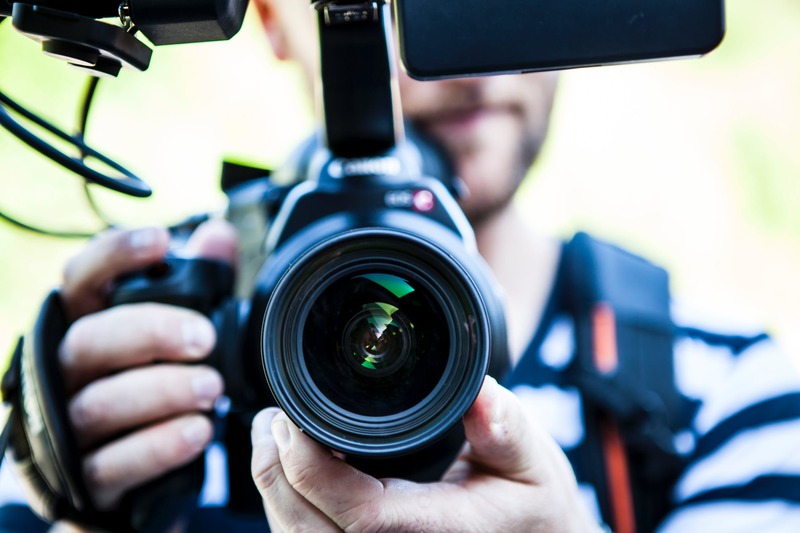 Be different from your competition with a video your audience will love, share with their friends and react by taking action right away. Simplify complicated procedures and concepts for your staff or prospects and make your processes 70% more memorable. By cutsncamera|2018-07-05T09:01:09+05:30July 5th, 2018|Animation|Comments Off on We present at Cuts & Camera Productions a wide range of video production services, From real shooting, 2D animation and 3D videos. 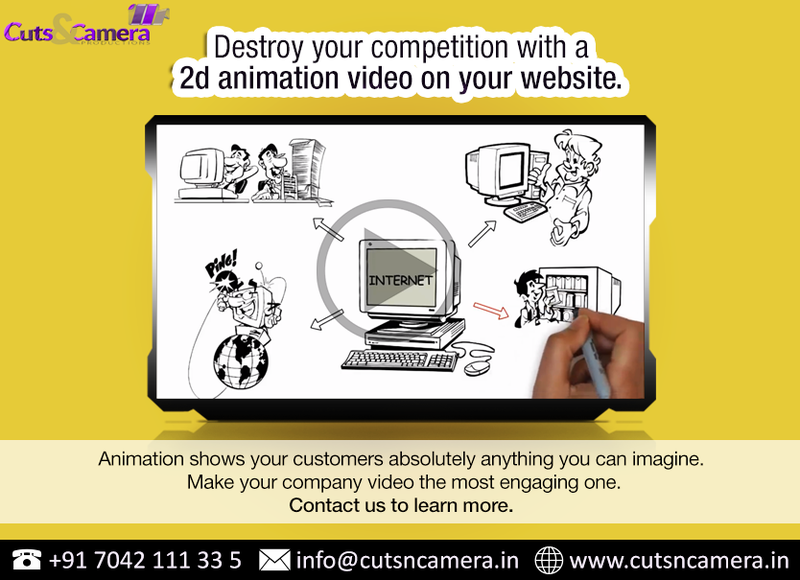 We make attractive animated videos for all businesses across the world. We are based out of gurugram. From script, storyboard, voiceover to final output. We do everything. 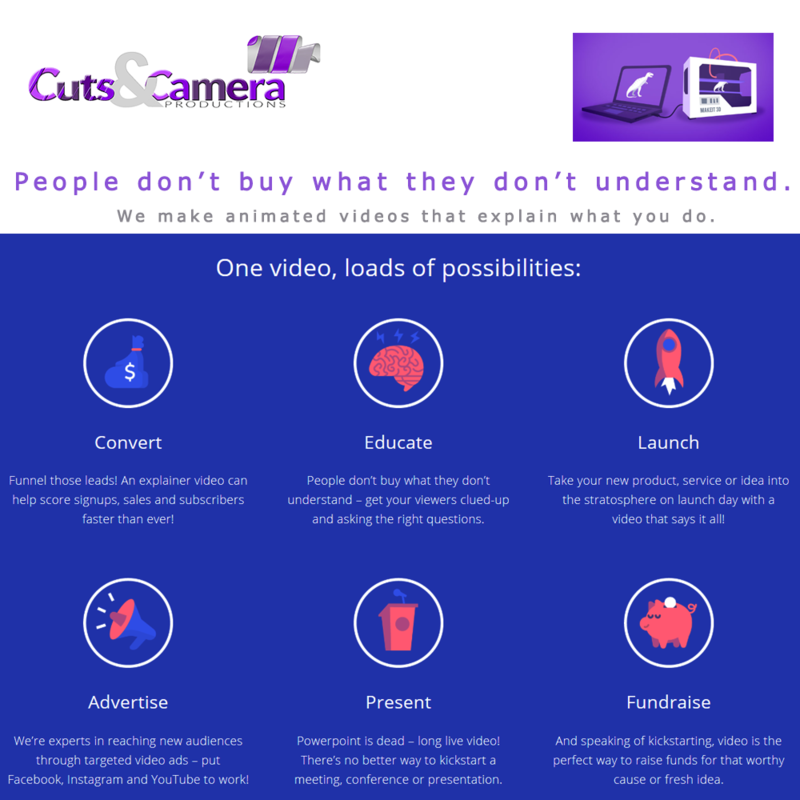 We create animated explainer videos and animated television commercials to help you explain and promote your business, service, idea, app or products. 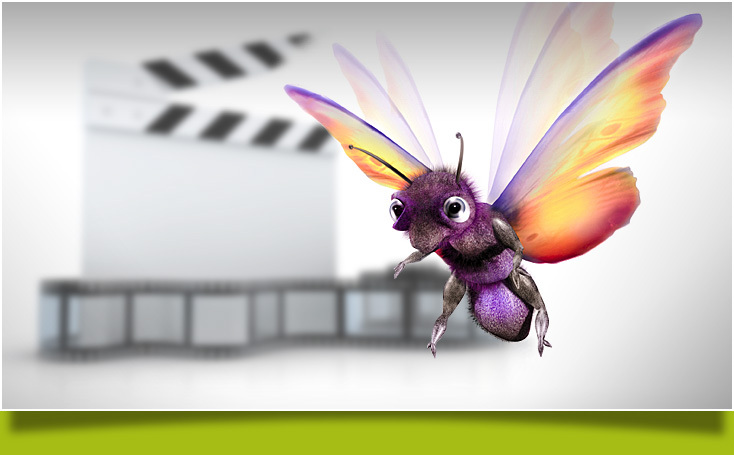 We’re an explainer video production company specializing in animated explainer videos, demo videos, corporate video and marketing video for business. We craft every explainer video based on custom attributes of your prospect buyer … Explain your brand product / service within seconds. 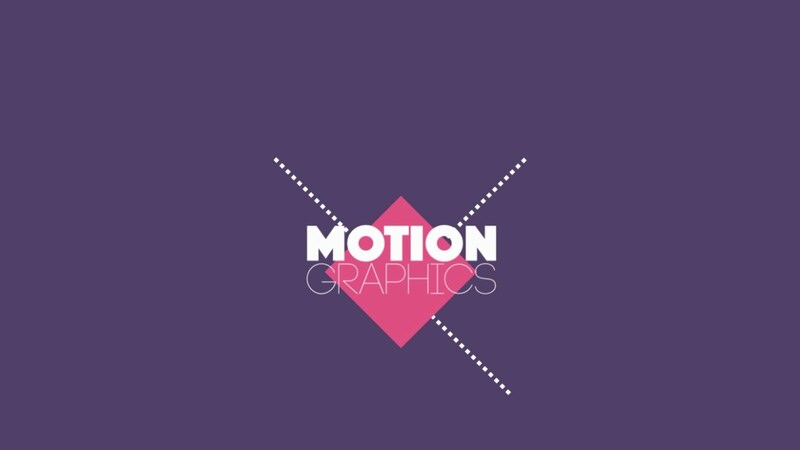 If you want your video to grab your audience’s attention, we can include motion graphics and animation into your clip.